Located in the heart of Downtown Olde Naples sits this impressive 4 bedroom home. Home offers countless upgrades including wood floors throughout, hurricane impact doors/windows, 12' tray ceilings, screened in lanai with heated pool, large 2 car garage, large game room on 2nd floor, new paint throughout, circle driveway, easy back-alley access, & a spacious office. 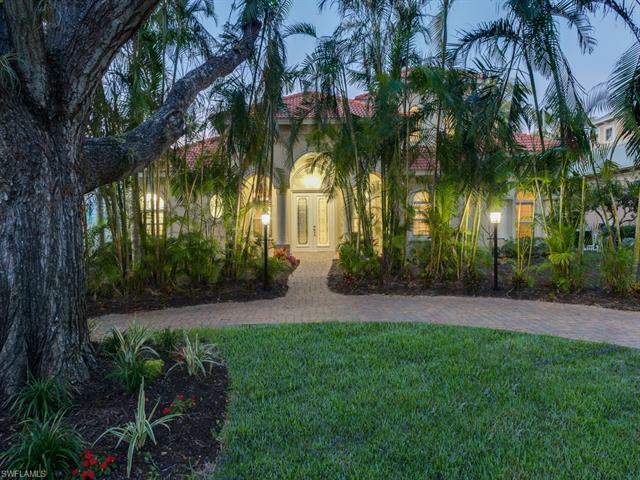 Located only 15 doors from Naples beach, 1/2 5th Avenue, 3rd Street, & Naples Pier.